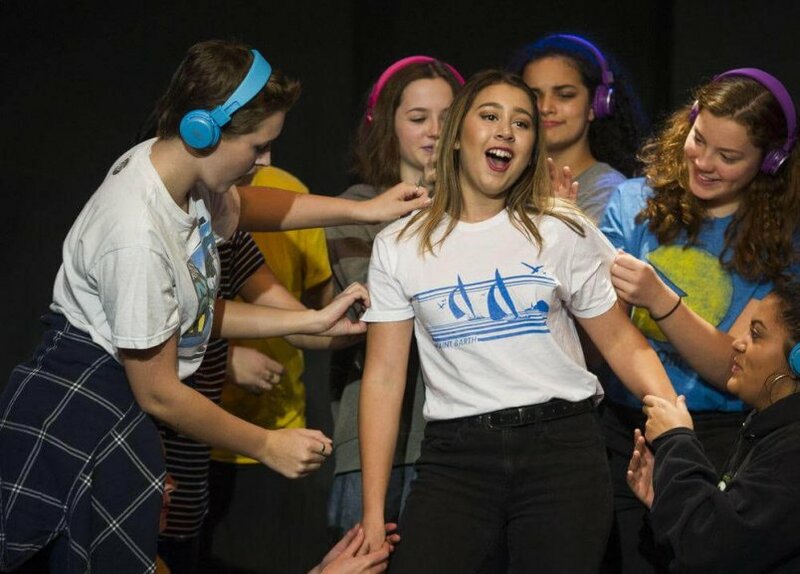 For several years, the Italian Day Festival Society has been supporting at-risk youth by way of annual donations to film and theatre programs at Templeton Secondary School in East Vancouver. In total, we have contributed $7,000 between 2014 to 2018. This year, our Comunità theme opens the door wider to demonstrate the value and power community has to make things happen and help others. Our youth is our future, and many teens today face a heightened element of adversity in their lives, who without leadership and support are increasingly at risk. The belief and efforts behind the umbrella of two youth programs at Templeton Secondary aim to address this issue and are to be commended: East End Boys Club and Girls Group, respectively run by mentors and teachers, Jimmy Crescenzo and Tanya Zambrano. In recognition of this commitment and to help meet 2019 program initiatives, as part of this year’s Italian Day event fundraising, we seek to raise an additional $20,000 to donate to the East End Boys Club and Girls Group via the aid of our Italian Day sponsors and community support. Founded by Jimmy Crescenzo, these youth programs are a testament to the community of people involved, who demonstrate strength through hard work, commitment and most importantly, results. In support of our Comunità theme and giving back to our youth, we are asking for the community’s assistance in helping raise funds by means of donations directed to at-risk youth programs: East End Boys Club and Girls Group at Templeton Secondary School, run by mentors and teachers, Jimmy Crescenzo and Tanya Zambrano. If interested in donating, please contact Brunella Gaudio at brunella@italianday.ca. Together we can make a difference. We will be announcing total funds raised for this Youth Initiative on our website, social media and Opening Ceremony at Italian Day on Sunday, June 9 2019.